Cambridge RF has expertise in FPGA, ASIC, SOC and DSP design, digital, analogue and mixed signal hardware design and discrete, hard and soft embedded processor system and software design. 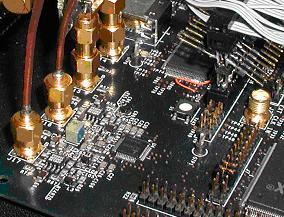 This has often complemented the RF projects we have undertaken. 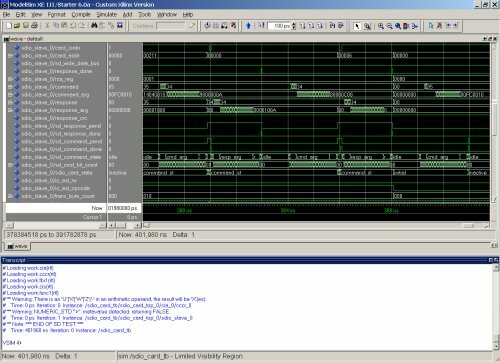 We use an automated script based methodology for simulation, synthesis, and place and route, which is applicable to both FPGA and ASIC and is flexible and extensible to accomodate a variety of CAD tools. 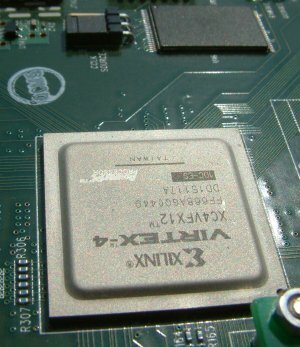 Design is done in VHDL, Verilog or a mixture of the two. Verification uses automated simulation testbenches with both directed system level tests and assertion based checking against specifications. We have expertise in using the following IC CAD tools.